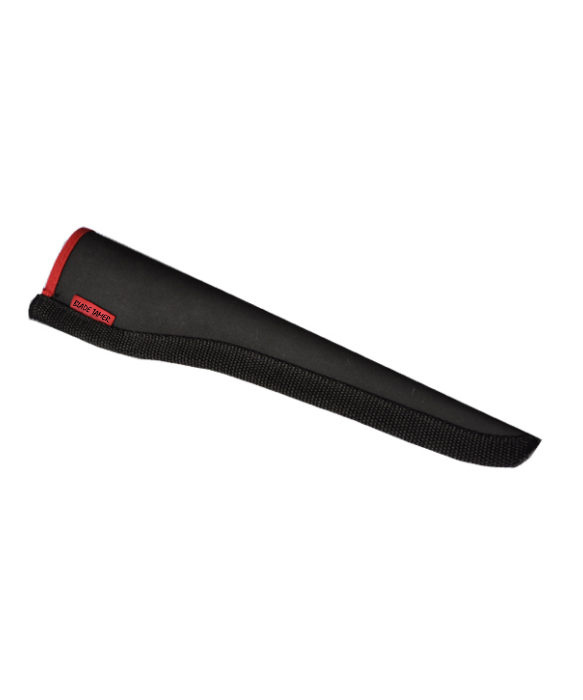 The 10″ Blade Tamer sheath features a tough exterior made from military ballistic grade nylon. Strong webbing finishes the sewn edge of all our sheaths. The BT 10 provides a perfect home for the ever popular 10” breaking knife (model #40538). 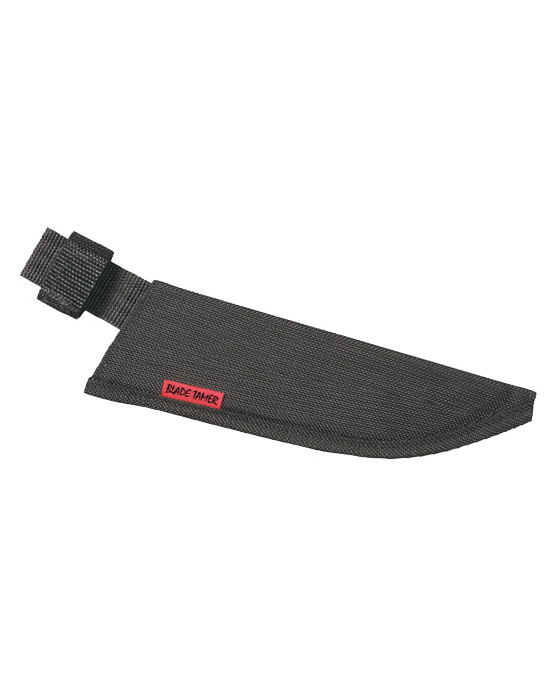 This knife has the length and backbone you need to handle those larger fillet jobs, yet is slender enough to work in tighter spots.